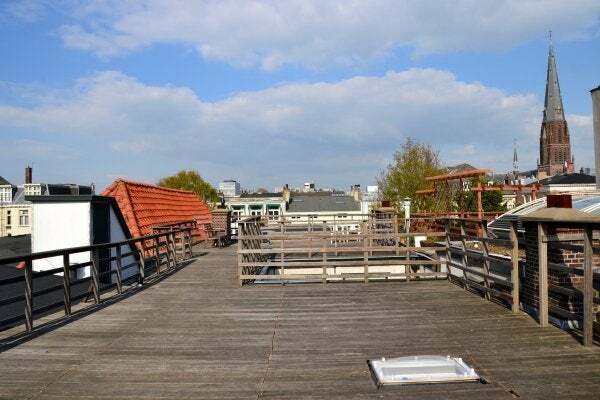 Beautiful and spacious one bedroom apartment with shared rooftop terrace. 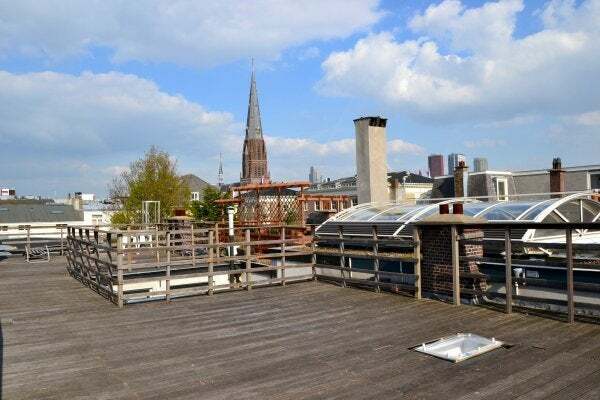 Living space of approx.75m2 on the 1st floor with private bicycle storage, situated in small apartment complex in the city centre of The Hague. Fantastic apartment in a well-maintained and historic building. Large windows with lots of light coming into the apartment. Videophone for opening door and to view how wants to enter. 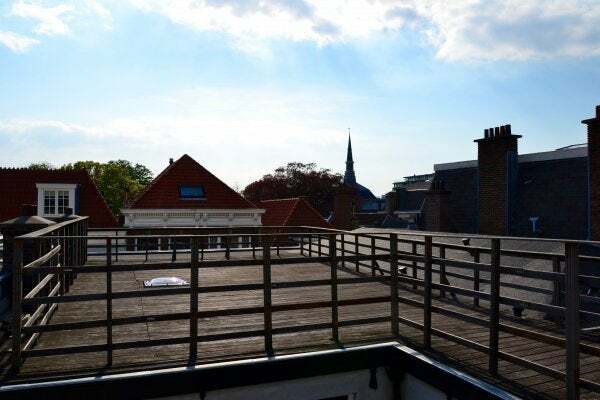 In the summer time you can use the community roof terrace which has sun all day. Kitchen of approx.2.35x1.50 with several build in appliances. Bathroom of approx.3.80x2.00 with a bath, washing table. 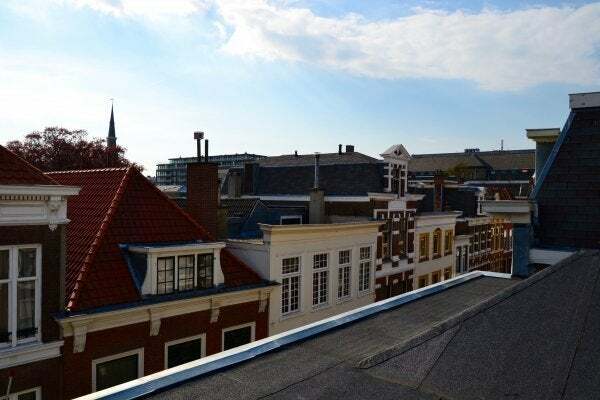 Located in the popular Noordeinde shopping street, finding lovely shops, cafes and excellent restaurants when walking out the front door. 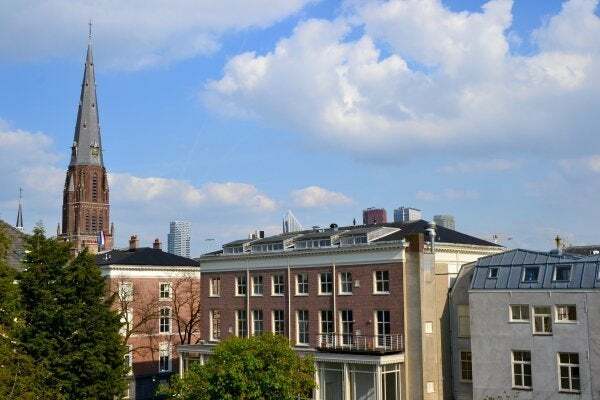 Within walking distance the city center and around the corner from tram 1 and bus 24 leading you directly to The Hague central station or Scheveningen beach. Great location in one of the finest streets of the centre near shops, restaurants, public transport, highway and train station.